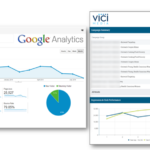 Google Analytics is a free measurement tool that measures your website traffic, giving you powerful marketing insights. But the data is only powerful if you understand it. Sometimes as a marketer you have so many irons in the fire when it comes to driving business from sending out an email blast, running a radio campaign, or tweaking the art with an online product, that when you review the end result, it’s easy to forget why those spikes and plateaus occurred. 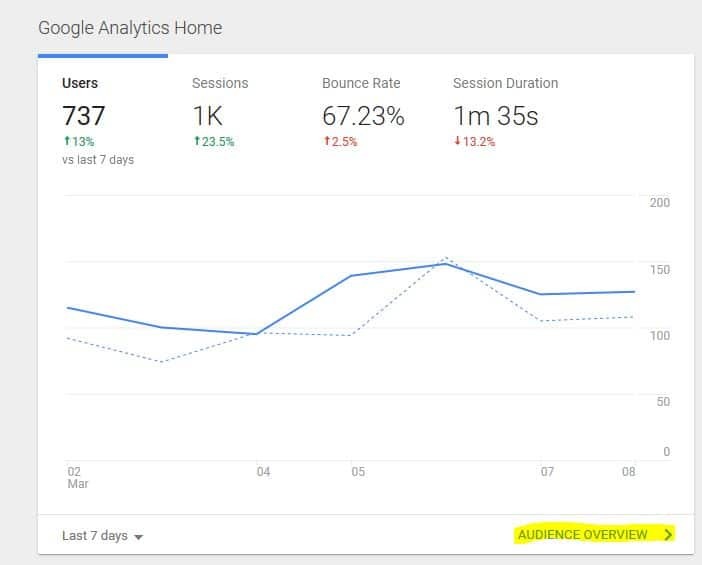 Try looking back on your Google Analytics traffic in March 2017 and remember what you did from a marketing perspective as it relates to your traffic! All of the little nuances of tweaking a commercial or campaign add up quickly and if you don’t know what caused surges in traffic, the data is less meaningful. I mean it’s hard enough to remember what you ate for lunch yesterday! 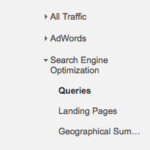 That’s why I like to get in the habit of making Annotations in Google Analytics. 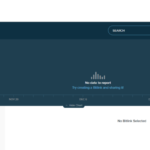 These are just little earmarked notes that you place on the traffic graph itself to help you remember the tweaks you made to online marketing campaigns, or even offline data like unusual changes in weather events, or a direct mail piece hitting new customers. It’s like leaving breadcrumbs so your future self can interpret the way your traffic is reacting. 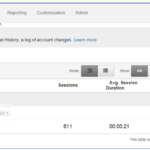 Step 1: Sign into Google Analytics in the upper right-hand corner: https://www.google.com/analytics. If you have access to multiple Google Analytics accounts, make sure the correct account is selected in the upper left-hand corner once you’re logged in. Step 5: Another field will appear on your screen where you can enter the date of the Annotation, the note itself, if it’s visible to others viewing your data, then click the Save button. Now if you can only remember what you ate for lunch yesterday! 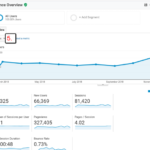 Do You Understand Your Google Analytics Home Page? Just What Is An Effective CTA? Are you interested in FREE MONEY that can be used on digital?